Ye can all crash at mine, I don't live that far from there! “These are outdated and harmful stereotypes which Dubliners have been unduly subjected to. We like marrying our sisters and eating turf as much as you culchies,” Dublin man Ciaran Tracey said as he became the first Dubliner to legally enter the festival of farming and rural culture. 300,000 expected! 'Pfff!' to Spurs at Wembley! This thread was not what I expected. I've just had a check through as many other Prem team forums as i can think of and can confirm, none of them have a "Ploughing Thread". And i've just added the proper spelling of ploughing to my autocorrect, fed up with the little American goblin that draws red lines under words. 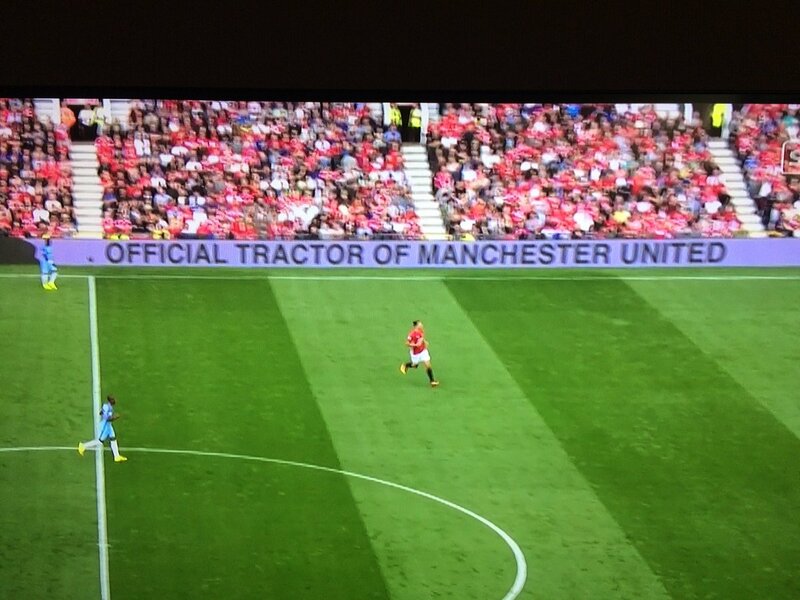 Man Utd are going to push for a Ploughing Champions League place now they have got an Official Tractor Partner. Next years venue is unconfirmed but rumoured it is going to be held in Carlow - about an hour up the road from here.